The Archives for tag: Chris Algieri. This tag will categorize all content involving Chris Algieri. 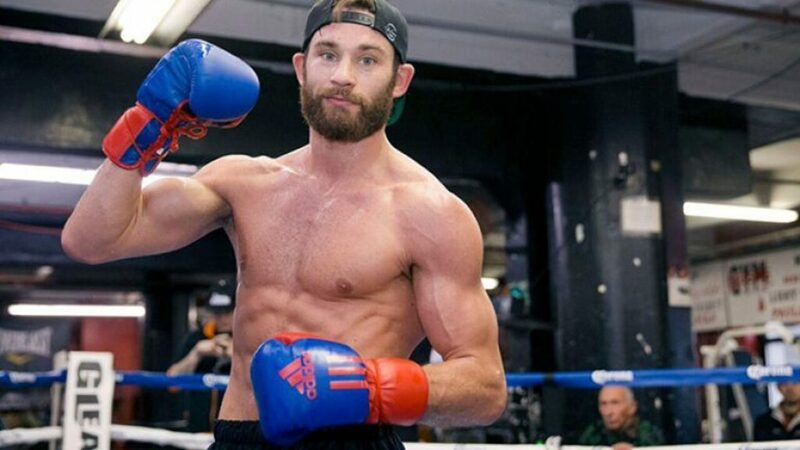 Algieri is an American boxer campaigning in the Junior Welterweight division. He has held the WBO junior welterweight title. Demetrius Andrade vs Artur Akavov Under-card Announced!